We make your business a pleasure and your pleasure our business! 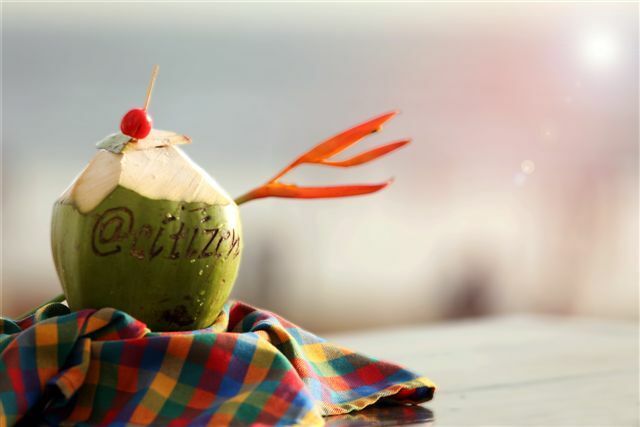 Brilliant sunrises, beautiful sunsets, cool sea breezes, romantic moonlit nights – the ocean at its best- all at the foot of Citizen Hotel! 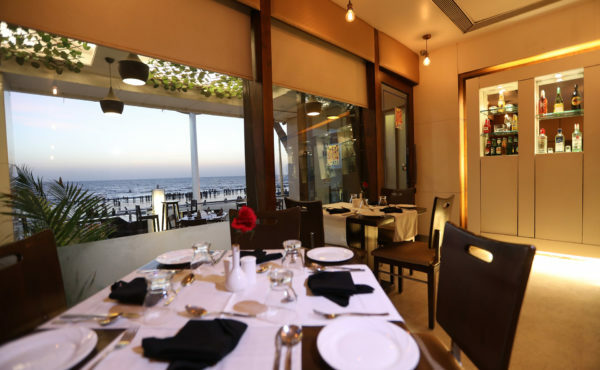 This quaint hotel is ideally situated on Mumbai’s most popular Juhu beach. Note the phrase “ON the beach”, because it is actually ON the beach, not “near” it or “close to it” but ON IT! 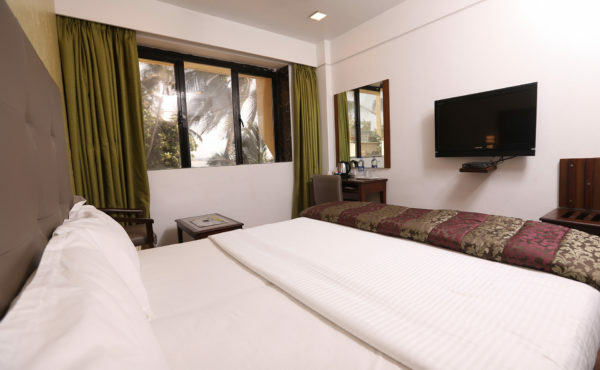 The hotel is strategically located close to both domestic and international airports. 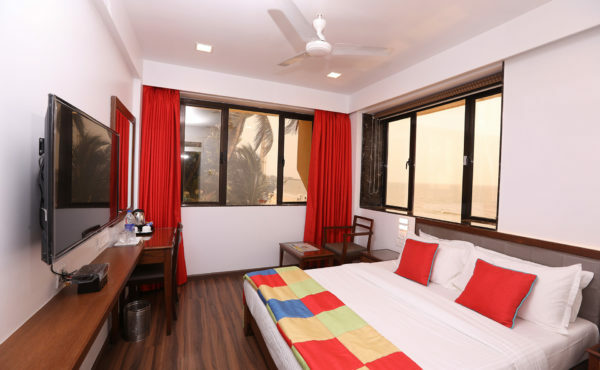 Citizen Hotel has centrally air conditioned well maintained rooms, all of which have a fabulous view of the Arabian Sea. 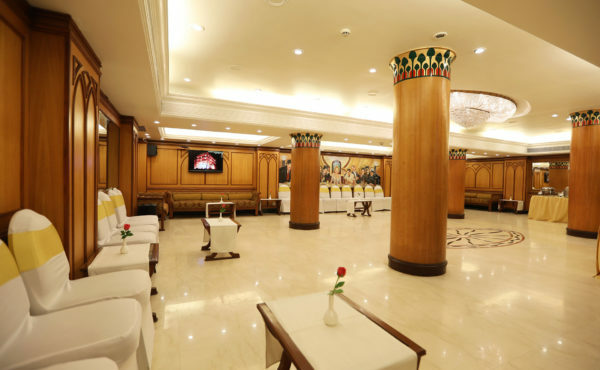 It is an ideal venue for conferences, weddings and parties. 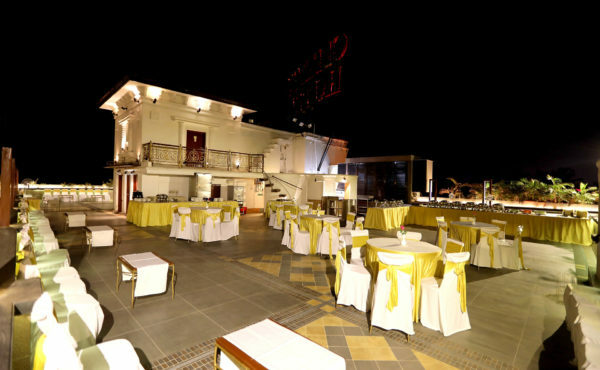 There are 2 banquet venues to choose from, each easily able to accommodate 40-300 guests. We make your business a pleasure and your pleasure our business! 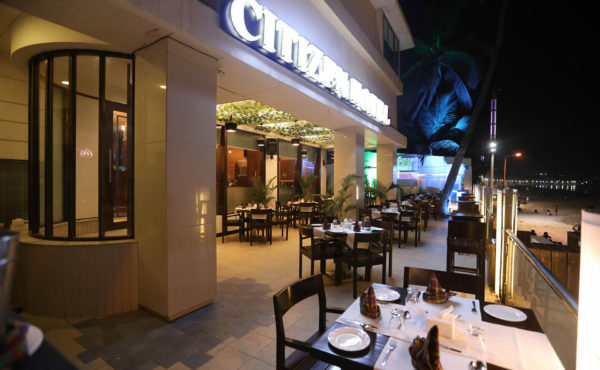 Business or pleasure– Citizen Hotel promises to make your stay a truly awesome experience!